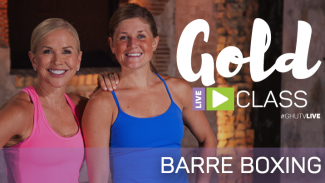 Join Chris Freytag for this Get Healthy U TV Live Class, exclusive to those with GOLD membership! This class is a fun, upbeat cardio workout meant to burn up calories and engage your muscles. 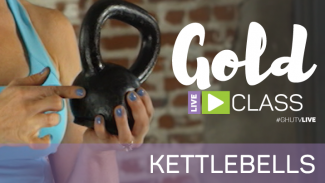 We will punch, kick, and incorporate easy-to-follow combinations that will leave you sweaty and empowered! 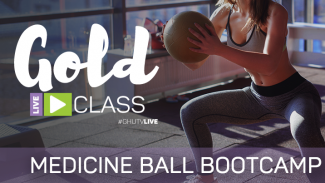 You don’t need any equipment – just join in on the fun and feel the burn!